Ricky’s second and final US No. 1 single was literally retrieved from the garbage can, and had connections to Sam Cooke and Glen Campbell. ‘Travellin’ Man,’ the song that became the second and final US No. 1 single for one of pop’s original heartthrobs, Ricky Nelson, was one that was literally rescued from the garbage can. 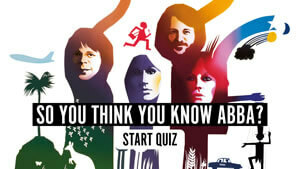 Not only that, it’s a number with connections to both Sam Cooke and the early, session-playing days of Glen Campbell. In the documentary The Wrecking Crew: The Untold Story of Rock & Roll Heroes, Fuller told the unlikely tale of how ‘Travellin’ Man’ reached Ricky in the first place, and how Campbell literally played a part in it. When Osborn later called Fuller to tell him “Ricky just cut your song,” the writer’s reply was “Ricky who? And what song?” Fuller remembered: “He said ‘Rick Nelson, he just cut your ‘Travellin’ Man.’ I said ‘No kiddin’, how’d he get it?’ And he told me the story. ‘Travellin’ Man’ hit the Hot 100 on 24 April 1961 and was No. 1 by the 29 May chart, while its celebrated flipside ‘Hello Marylou’ reached No. 9 in its own right. That side became the lead track in the UK, and went to No. 2. He went on to be fast friends with Campbell, guested on Glen’s TV show and became his golfing buddy. Fuller went on to write and produce a wide range of other artists, including the Knickerbockers’ 1965 hit ‘Lies’ and the late ’60s run of hits by Gary Puckett and the Union Gap, among them the global No. 1 ‘Young Girl.’ But his career might have been very different if that ‘Travellin’ Man’ demo hadn’t been lifted out of the trash. 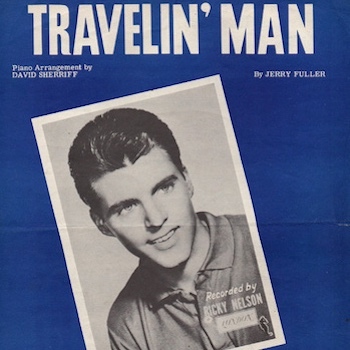 ‘Travellin’ Man’ is on the Rick Is 21 album which, twinned with its 1960 predecessor More Songs By Ricky, can be bought here. 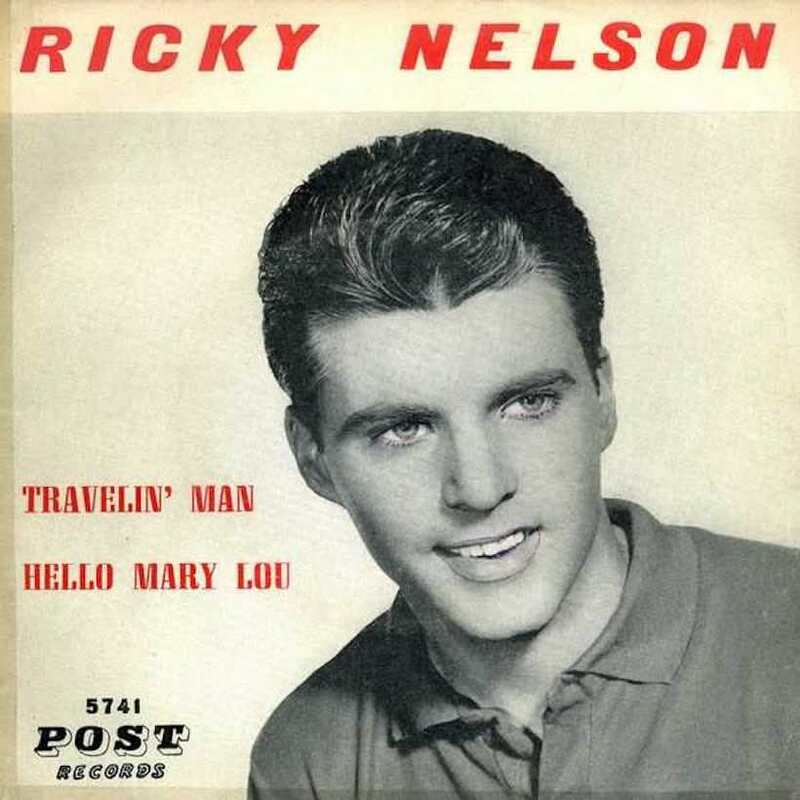 Follow uDiscover’s Ricky Nelson Best Of playlist.